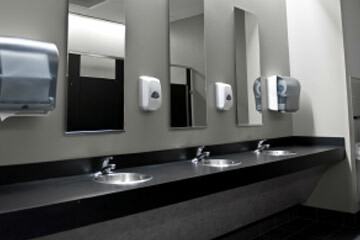 Residential, Commercial, and Restaurant Plumbing Experts! 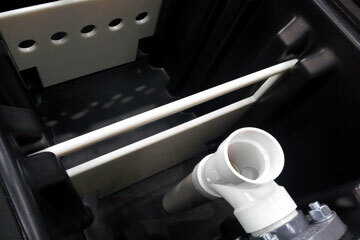 We want to be the last plumber you ever have to find, and the first you recommend to friends and family. 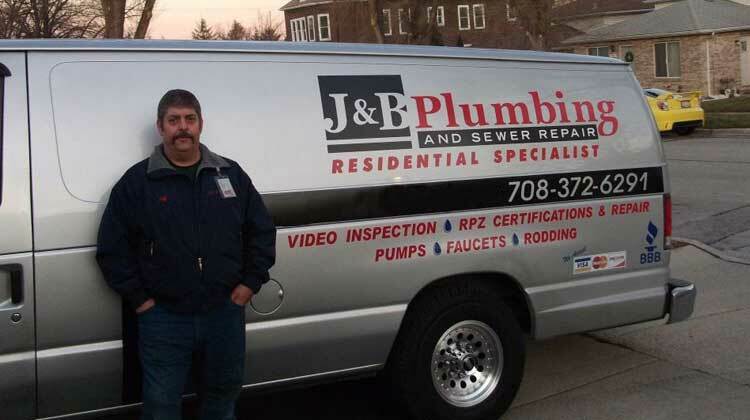 Share your J&B Plumbing experience with one (or more) of the services below! 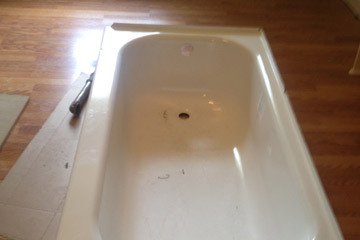 We are a full-service Chicago plumbing and sewer expert. 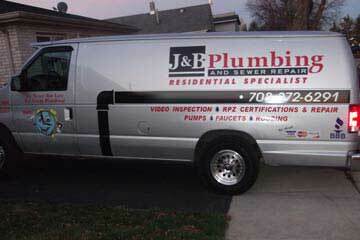 We specialize in residential, commercial, and restaurant plumbing and sewer services - kitchen, bathrooms, and more! 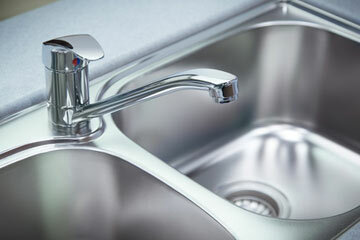 We are a third-generation, family-owned and operated Chicago plumbing company. 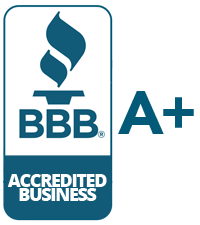 We've built our business around straight-forward, affordable plumbing with friendly, honest service. Chicago IL, Aurora IL, Elgin IL, Joliet IL, Naperville IL, Arlington Heights IL, Berwyn IL, Bolingbrook IL, Cicero IL, Des Plaines IL, Evanston IL, Hoffman Estates IL, Mount Prospect IL, Oak Lawn IL, Oak Park IL, Orland Park IL, Palatine IL, Schaumburg IL, Skokie IL, Tinley Park IL, Waukegan IL, Wheaton IL, and surrounding areas.